Mac was the inspiration behind our name. 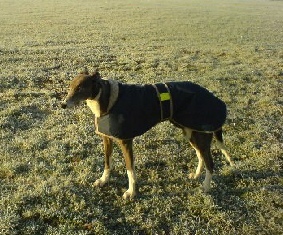 Some time ago, we adopted a retired racing greyhound. He was an absolutely magnificent blue coloured boy by the name of Mac. When we got involved with the greyhound charity that allowed us to adopt 'Mac' we wanted to do something to help advertise the plight of these beautiful dogs. 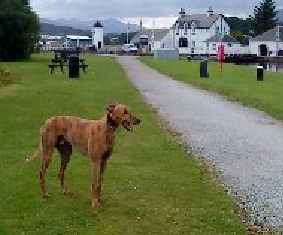 Q. I would like to know more about adopting a retired greyhound.